This week I feel like I'm starting to get some of my reading mojo back. For the first time in what seems like months, I actually listened to an audiobook while cooking dinner and putting laundry away. For a while now I've only been listening to audiobooks in the car. I still haven't finished reading an entire novel in what seems like many weeks, but at least I've climbed the audiobook hurdle. Maybe now I can climb the novel hurdle too. This book is impossible to review without giving too much away. All I can say is that it will mess with your mind until the very last page. Sarah Drew is an amazing narrator. 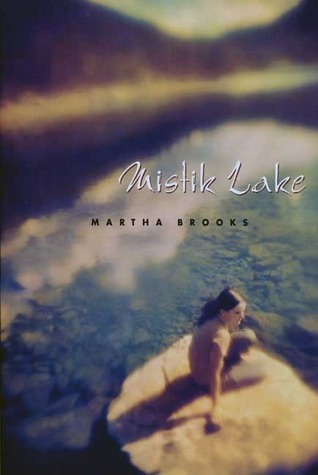 She feels every emotion in this novel. I adore her. It's been a busy week for me, too. I didn't finish anything, but I acquired a lot. 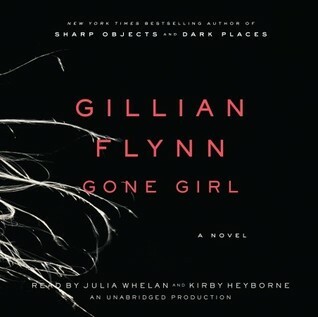 I just recently finished Gone Girl also. I can't say I liked it, but I couldn't stop reading. Definitely interesting. 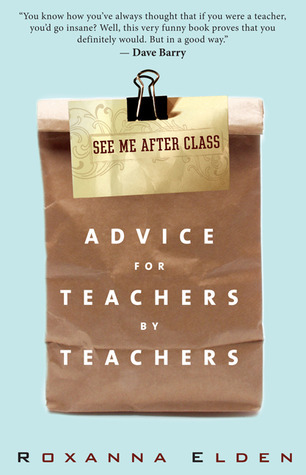 These liool like such interesting books - the teacher advice book especially (maybe because testing season is upon us!). Did you end up liking Gone Girl? I really liked it! I agree it is a REALLY hard book to review without giving any spoilers. I hope you have a great week! I loved Gone Girl!! It was the best of Flynn's books. Gone Girl was certainly one of those books with train wrecks for characters . . . you just couldn't look away. I definitely had to reach for something light and fluffy after that one! 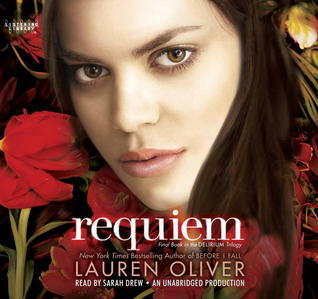 Looks like we are reading/listening to the same book: Requiem. I can't wait to finish this book - so fantastic. I found Gone Girl very dark. I have a slightly allergic reaction to adult novels. Carrie, I have the same reaction to adult novels. I just find adult problems really boring compared to kid/teen problems. Although the problems in GONE GIRL were certainly not boring. Woa was that book insane.